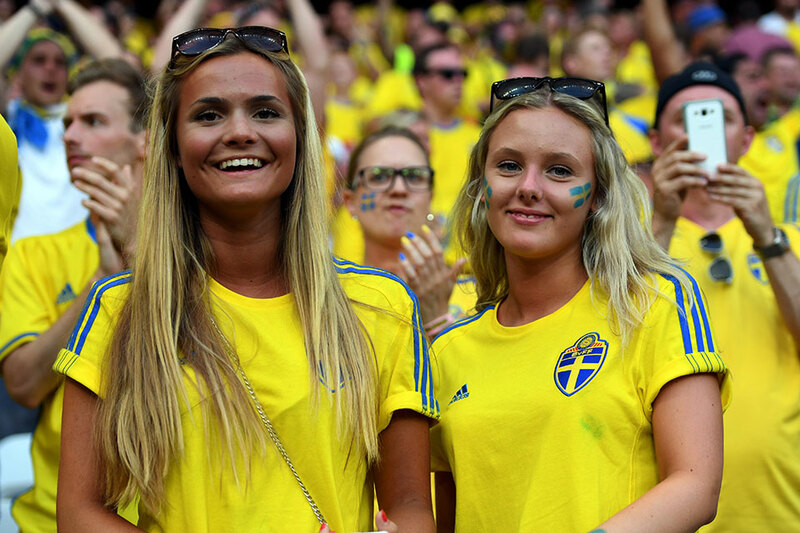 In an entirely men-oriented sport, football often attracts beautiful women from across the globe. We will not go into details how teams fared in the stadiums in Russia, or what odds can be expected during Round 3 of the Group stage. 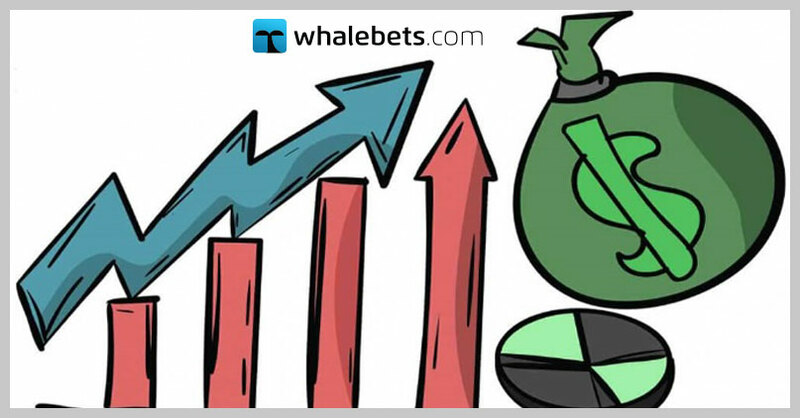 WhaleBets team is offering you a different look to FIFA World Cup 2018 – the beauty in the stands, those marvelous women fans who often catch the eye of the TV cameramen and who make every football fan to wish he could be in the stadium (not for the footballing reasons). The hosts and the beautiful women of Russia are one of the favourites win the top spot this summer, not like their football team. Again, like on the field, their main rivals would be the Uruguay force. 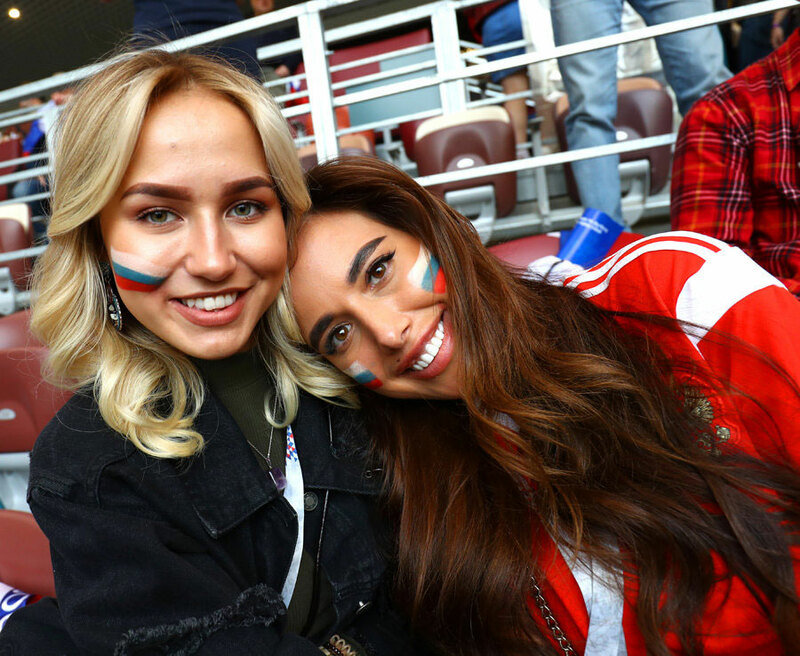 Who would come on top – Russian beauty or Latin passion of Uruguay ladies? Here we find the two of most passionate European countries – Spain and Portugal. The two south European football forces are backed by their most gorgeous ladies and will be hot. French are famous for the wine, the romantic Paris views and of course their most beautiful and elegant ladies. They lock horns with the Scandinavic beauty of Denmark, which blond forces are the all-time favorite as well. 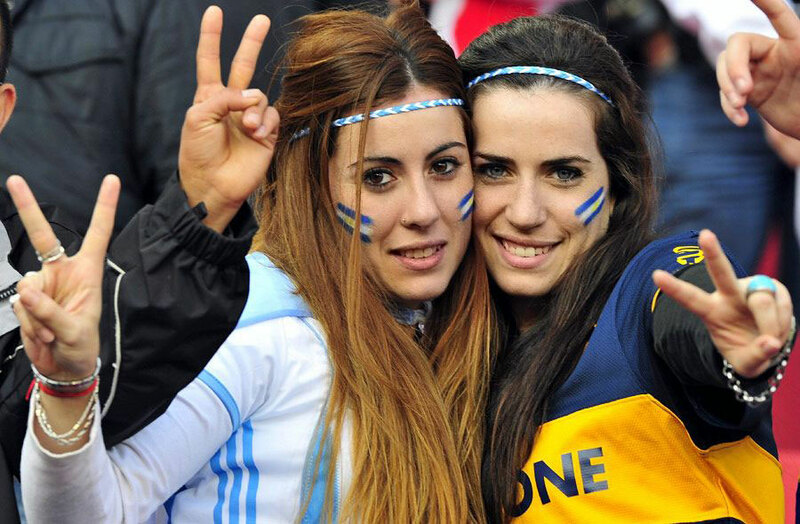 Argentina has Leo Messi on the field and will have to count on the beauty of their most elegant women in the stands. Croatia mix the Balkans and Adriatic DNA and definitely can be sure that their fans also have a beauty part in the positions. Brazil is the most famous football side in the world, and there is also a reason why their fans are the most exotic everywhere they go. They are going head-to-head with the Latin beauty force that is Costa Rica. 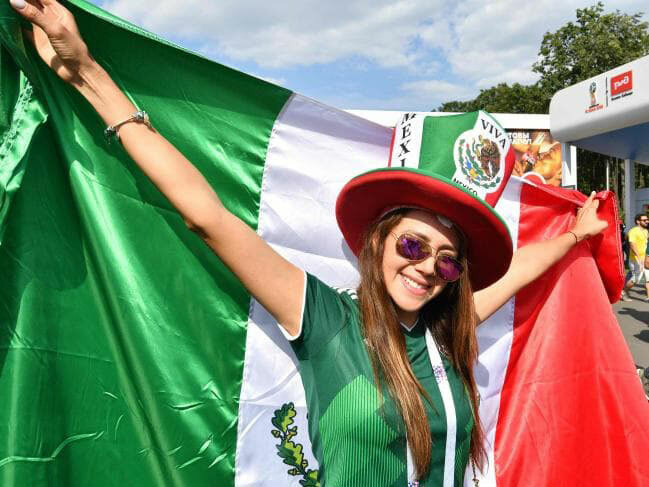 Mexico is well-known with the distinctive Latin look of their women, and they are facing intense competition from one of most iconic European bunch of ladies – Sweden’s blond invasion. Panama is one of the debutants of the tournament, and everyone will be looking out to see what they can offer on and off the pitch. 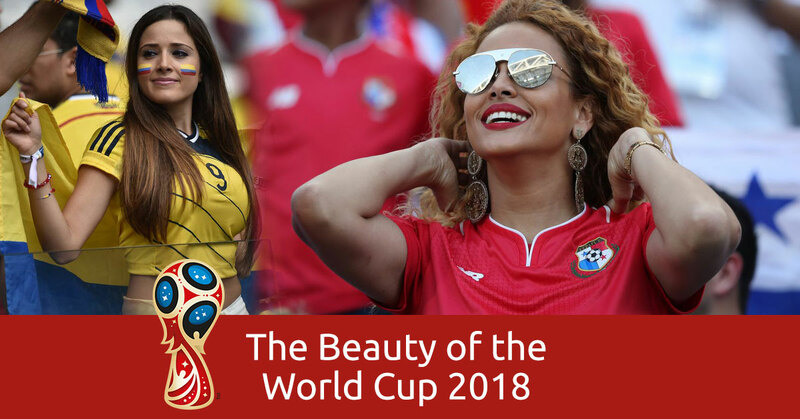 England is again on the hunt for footballing glory and is famous with their hard-core men backing, but the British ladies also have something to offer from the good-looking point of view. In another classic encounter between European and South America, Poland face Colombia, and both nations have something to offer. Which one will go through and will win fans’ hearts, we leave you to decide.